if you’ve recently bought a Windows computer or want to perform a clean Windows OS(operating system) installation you will need a Windows ISO file. You might be owning an original Windows installation disk, but if you misplace the original installation disk, Then, what would you do? Usually, you could borrow the ISO files from a friend and make a bootable disk or USB. Or you may visit different file-sharing websites to download Windows ISO files. Sometimes downloading windows files from those sites are illegal and could bring a high chance of malware infection. 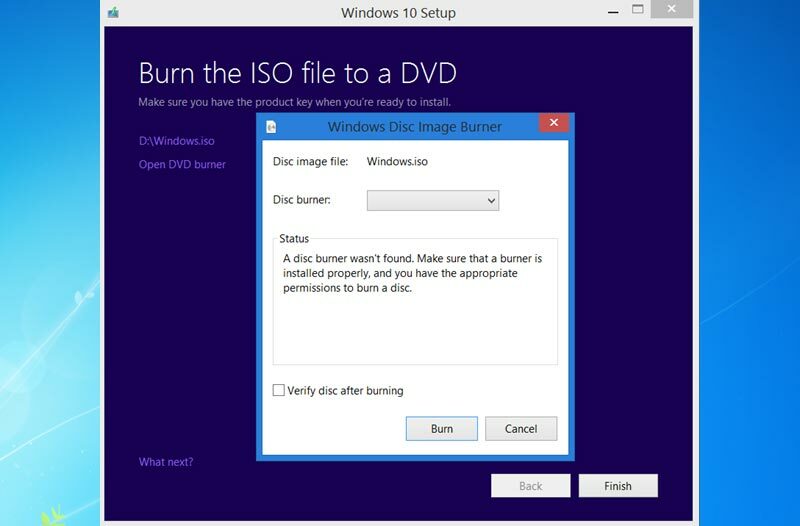 Instead of borrowing from friends or visiting those notorious websites, I will show you some source where you can download Windows ISO legally for free and later, you can make a bootable USB (or burn a DVD) from those files. So, let's find out how to free download Windows 10, 8 ISO file legally? 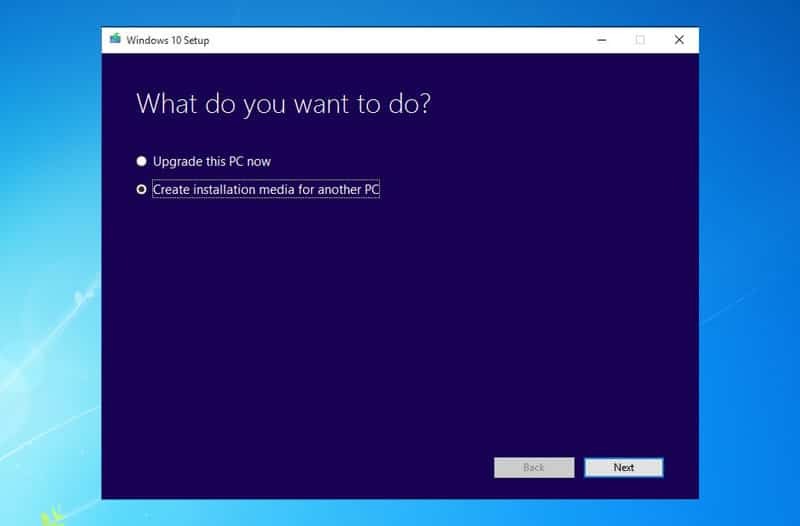 To get started, you need to go ahead and download a program Windows 10 Media Creation Tool or Windows 8.1 Media Creation tool and continue the following steps. Click to open, if asked, give permissions to make changes to your computer, and accept the license terms. On the dialog window that asks 'What do you want to do? ', select the 'Create installation media for another PC' and proceed. Now continue next after filling the basic information like language, edition, architecture etc. Next, select a option, which depending upon on the fact that you want to create a boot-able USB drive (capacity must be 3GB or larger) or download an ISO file to burn a DVD. In the next step, choose the location where you want to save the Windows 10 or Windows 8.1 ISO file. Heudoc.net provide a free tool to download genuine Windows. With the simple interface, this will let you choose the Windows version( 7, 8.1 and 10), as well as the different version of Office ISO files legally directly from Microsoft's servers. Thanks for sharing valuable this information. One caveat you should be aware of upfront is that you can no longer download an ISO for Windows 10.2.0. 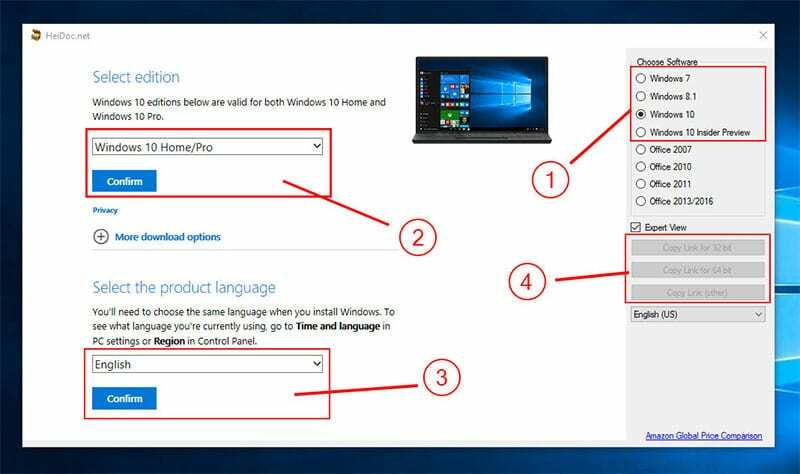 And the product keys are different for Windows 10.2.0, so if you have a Windows 10.2.0 product key, you can’t just use it to install Windows 10.2.0 .KMSPico.com for Windows 10 is a great activator tool that will use to activate your Windows or Office activation. this is very important and valuable sharing. This Windows 10, 8 ISO is great for website and we use this windows 10, 8 ISO very easily . All of can make a bootable USB (or burn a DVD) from those files download . wow, what a nice post it is ! thanks for sharing . that post really helpful. please keep it up. what a post it is ! i really appreciate that. nice article no doubt. it is awesome post. i hope you happy . thanks for sharing this post. you are a great. your article is awesome. thanks for sharing this post. what a post! i am really happy to see that. thanks for sharing. this post is great . thank you man. please keep it up. your work is really good. i hope you continue this work. thanks for this post.